How can you identify your health story and begin to change it? 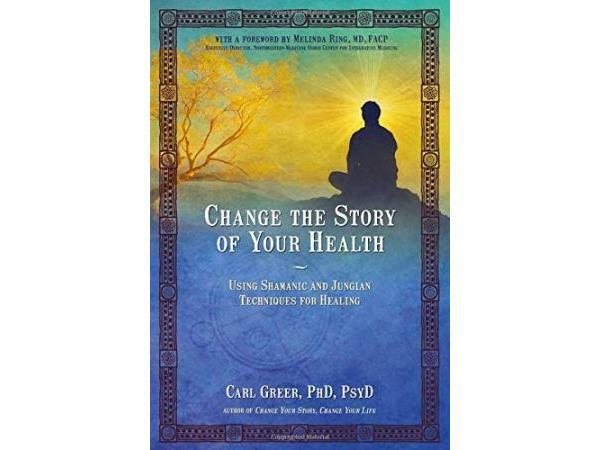 Best selling author, clinical psychologist, shamanic practitioner and Jungian analyst Carl Greer, PhD, PsyD, describes techniques from his new book Change the Story of Your Health: Using Shamanic and Jungian Techniques for Healing. 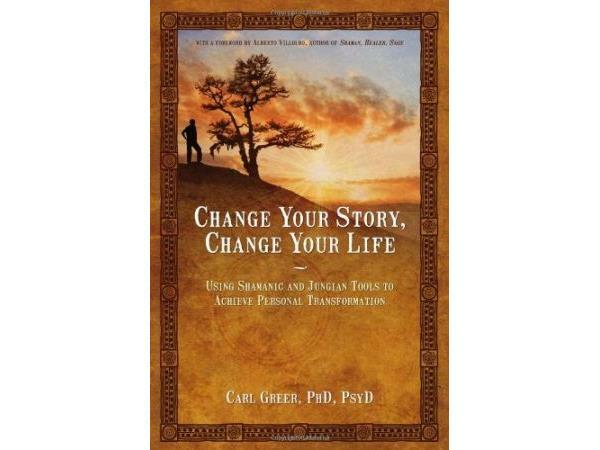 Carl is also the author of the popular award winning book Change Your Story, Change Your Life: Using Shamanic and Jungian Tools to Achieve Personal Transformation. Carl introduces helpful practices focused on four areas of personal health that often bring challenges: eating and drinking; movement, flexibility, stamina and strength; sexuality, body image, and acceptance of life transitions such as menopause and andropause; and the management of acute ailments and symptoms of health conditions such as autoimmune disorders and cancer. 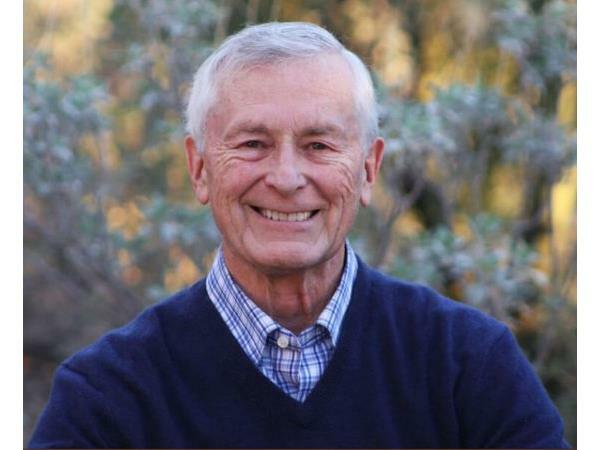 Carl Greer is in active practice at the Replogle Center for Counseling and Well-Being and teaches at the C.G. Jung Institute of Chicago. 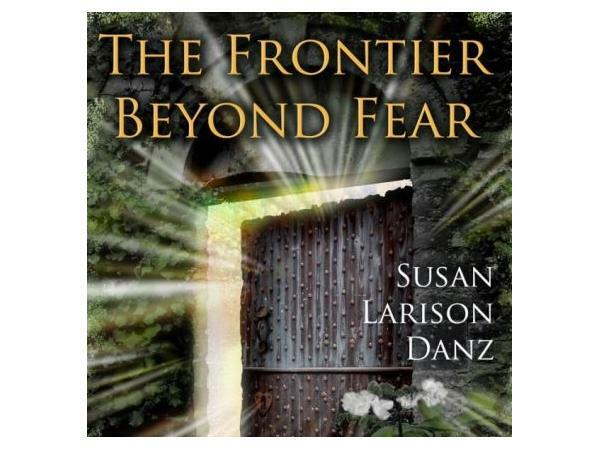 He also holds workshops on Jungian and Shamanic topics. He received his PhD from Columbia University and was on their faculty teaching finance and management in their graduate school of business. He is a philanthropist involved in a number of charities.